In her statement, aired Thursday, the former secretary of state referred to Matt Olsen, former chief of the National Counterterrorism Center, who recently wrote that Islamic State (IS, formerly ISIS/ISIL) spokespeople were supporting Trump. “[Olsen] quoted ISIS spokespeople rooting for Donald Trump’s victory, because Trump has made Islam and Muslims part of his campaign,” Clinton said. “ISIS is working to drum up support for the candidate it has called ‘the perfect enemy,’” Olsen wrote. In not using the phrase “radical Islam,” Clinton told the Israeli news station she would take a different approach to defeating the Islamic State than Trump. “I’m not interested in giving aid and comfort to their evil ambitions,” Clinton said. “We have got to specifically target [Abu Bakr al-] Baghdadi. 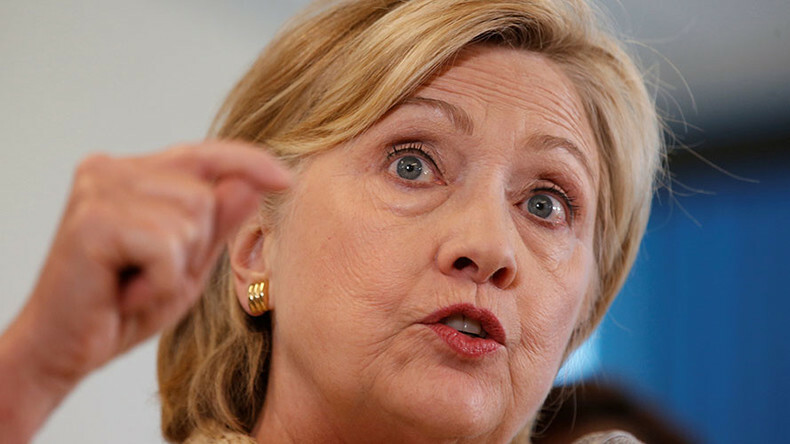 We need to go after the head, just like we finally got [Osama] bin Laden,” she said. “I still believe that we need leverage to deal with the Russians and the Iranians and the Syrians, whether it’s a no-fly zone or some other tool,” she continued. 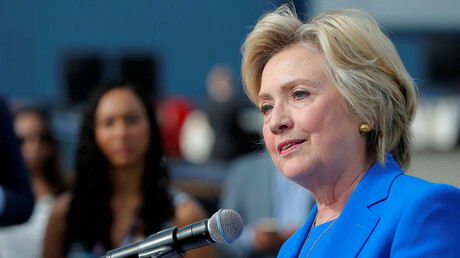 Also Thursday, Clinton spoke about fighting IS during a brief press conference in New York, during which she also blasted Trump and his “admiration” for Russian President Vladimir Putin. Trump’s spokesman Jason Miller has dismissed Clinton’s accusations of the GOP nominee, calling them “unhinged and dishonest” attacks.